Ernest Wayne Robinson is a Vietnam Veteran of the US Army, loving husband, father, grandfather, brother and friend. Wayne is survived by his wife of 44 years, Donna Robinson; two daughters, Lori (Joshua) Chandler and Lisa (Desi) McCay; brother, Dennis Robinson; sisters, Connie (Frank) Traffica, Kellie (Nedal) Bisharat and Kim (Kevin) Watkins; six grandchildren, Kristen McCay, Seth Monk, Lucas Chandler, Kelli Monk, Owen McCay and Levi Chandler and a host of nieces and nephews. 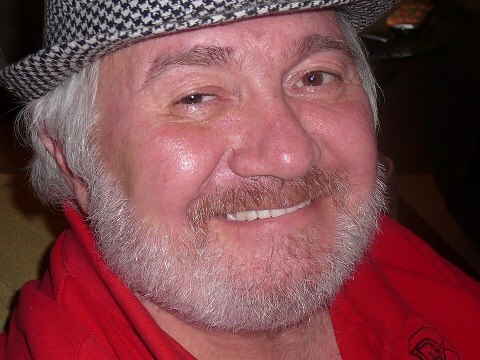 A Celebration of Life will be on Saturday, March 30, 2019 at 11:00 am at the chapel of Crestview Memorial Funeral Home. A time of visitation will be on Friday, March 29, 2019 from 6:00 pm until 8:00 pm at the funeral home. Burial will be at Crestview Memorial Gardens.